Delivers collagen peptides, supports your body’s natural collagen production AND tastes like a summer afternoon on a tropical beach! It’s the most refreshing way to support youthful beauty. 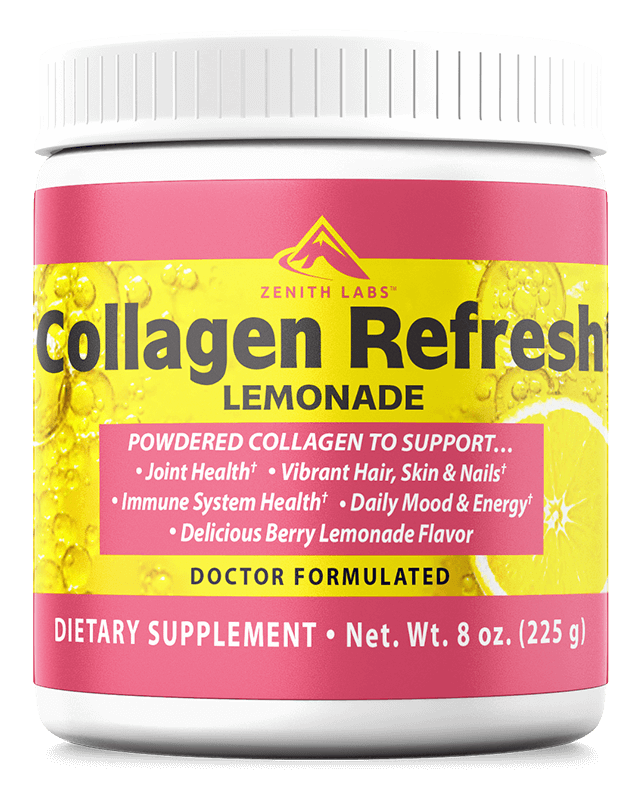 We formulated Collagen Refresh Lemonade to deliver collagen peptides AND support your body’s natural collagen production. And we blended it all into a delicious berry lemonade! Where other collagen supplements tell you to pinch your nose and knock it back… Collagen Refresh Lemonade invites you to add ice cubes, kick up your feet, and enjoy! 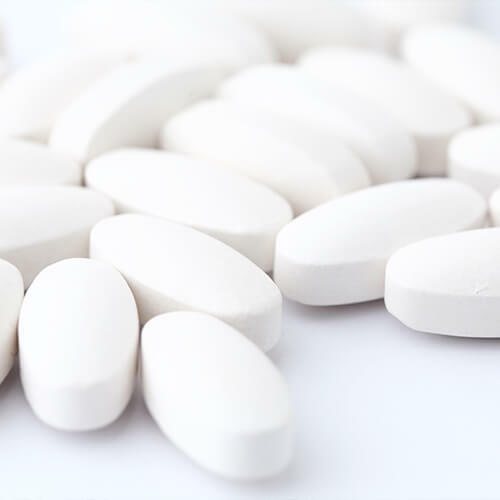 Each batch isproduced following cGMP standards, and is guaranteed for purity, content, and dosage. 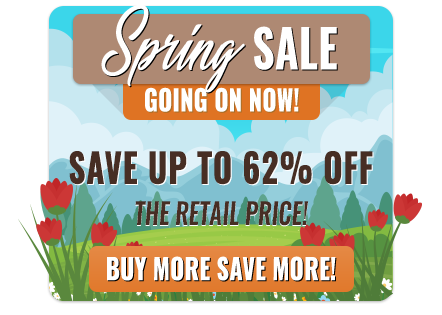 Most collagen supplements support your dwindling collagen only with animal collagen. But that’s a band-aid fix. To really give your skin the best collagen support, you also want to help your body continue to produce human collagen peptides. 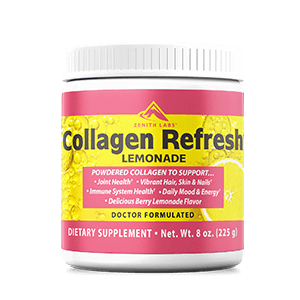 Only Collagen Refresh Lemonade includes both animal collagen peptides… AND nutrients scientifically shown to support your body’s natural production of human collagen. 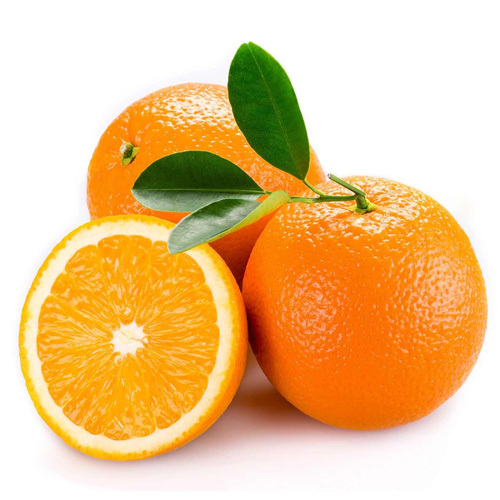 Nutrients like Copper, Vitamin C, and Vitamin E all support your natural collagen production. But they do have a flavor: chalky and gross. And the texture? Mealy & slimy. Zenith Labs has formulated a different kind of collagen supplement. It’s a relaxing berry lemonade beverage. Other collagen supplements tell you to pinch your nose and knock it back. Collagen Refresh Lemonade tells you to add ice cubes, then kick up your feet in a beach chair! Collagen Refresh Lemonade is sweetened with calorie-free, natural Stevia leaf extract. No high-carb sugar, and no ‘fake’ sweeteners like aspartame. 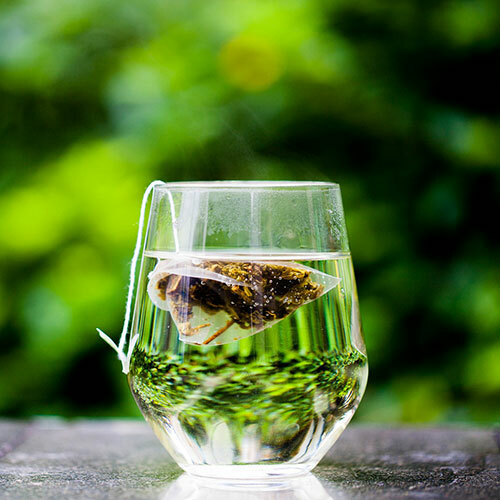 It all adds up to a guilt-free, rejuvenating, skin-beautifying beach beverage. WHAT’S INSIDE COLLAGEN REFRESH LEMONADE? Like most collagen supplements, we start with animal collagen peptides. There’s just no beating the quick power of supplementing your collagen with Clean Collagen bovine collagen peptides. Most collagen supplements would stop here. While vitamin C is present in foods from oranges to peppers, from tomatoes to broccoli, it’s too easy to neglect these foods and leave your body low on Vitamin C.
Have you heard of using Vitamin E lotion to avoid stretch marks when pregnant? Or to help scars fade? Copper is an essential mineral. 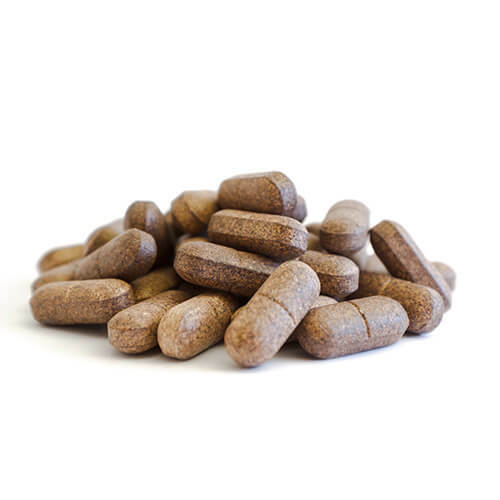 It’s as vital as Iron when it comes to cell growth, tissue health, and organ function. 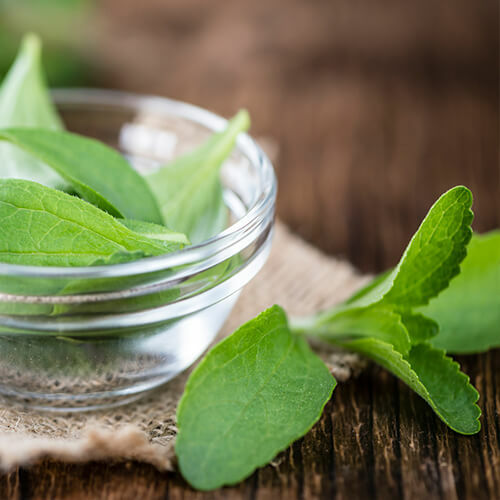 A herb commonly referred to as either 'Fernblock' or 'Heliocare'. It’s a plant native to Central America and areas of South America. 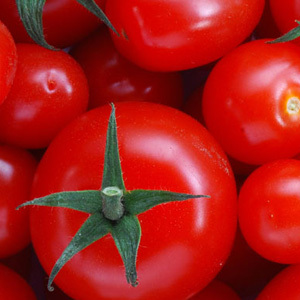 If you love tomatoes, you’re already getting some lycopene in your diet, but probably not enough. And then we round off the Collagen Refresh Lemonade formula with 5 additional nutrients to promote beauty, health, and deliciousness! 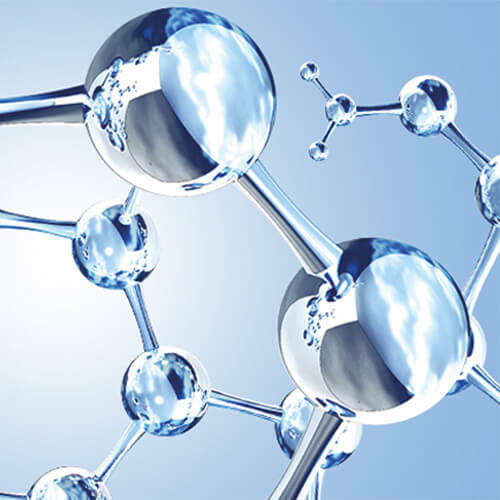 This compound naturally occurs in the body, with 50% of it being found in the skin. It can hold up to 1,000 times its own weight in water! This makes it essential for maintaining hydrated, young-looking skin. Niacin is a B Vitamin. Niacin supplementation helped protect against damage to skin from UVB sunlight.22 You know that bronzed, aging skin on people who’ve spent a lifetime too long in the sun? Niacin protects against that to keep your skin young. It’s also an energy & mood booster, to help Collagen Refresh Lemonade improve your day in more ways than one. 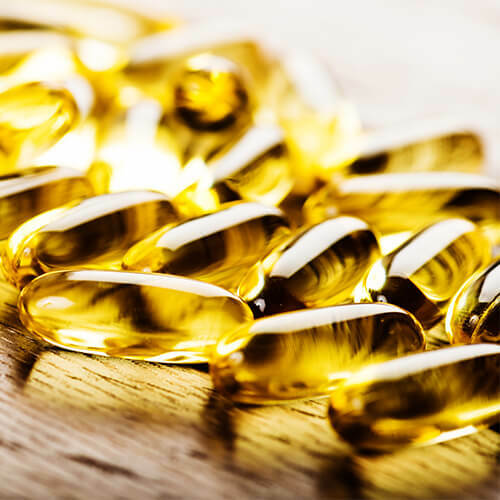 CoEnzyme Q10’s main role is to provide energy for your cells. 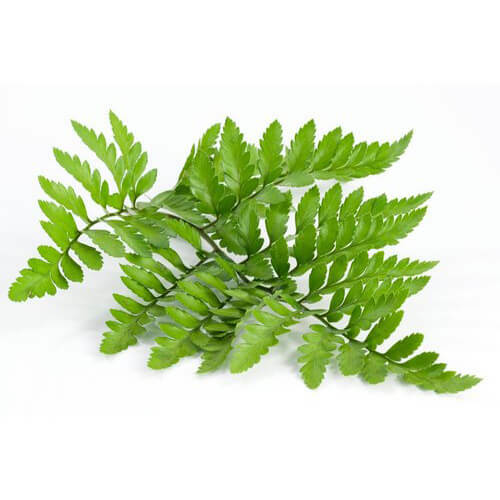 It slows down the loss of the ‘mitochondria’ in your cells, to keep them alive and energized. A zero-calorie, zero-carb, 100% natural sweetener from the stevia plant. Stevia makes Collagen Refresh Lemonade a delicious, guilt-free treat! We’ve combined our years of medical and research experience, together with medical studies from top universities, to perfect the formula of Collagen Refresh Lemonade. 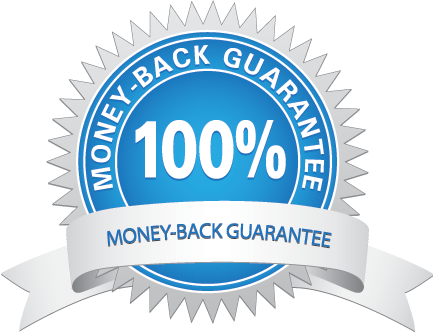 You either enjoy effective relief from digestion issues, belly fat, and mental slips… or we’ll refund you 100%. Even if you’ve already taken all your Collagen Refresh Lemonade! It doesn’t matter if your bottles are EMPTY! We won’t even ask you to send back anything. If you’re not satisfied, we’ll give you back all your money. That’s how confident we are that Collagen Refresh Lemonade will work for you. Our 6-Month, Empty-Bottle, Money-Back Guarantee lets you try Collagen Refresh Lemonade without risking a thing. 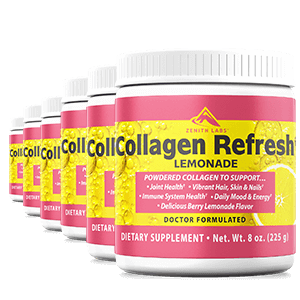 WHAT INGREDIENTS ARE INSIDE COLLAGEN REFRESH LEMONADE? Take a look at the label for all the information about Collagen Refresh Lemonade. 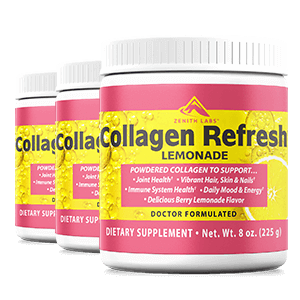 WHAT MAKES COLLAGEN REFRESH LEMONADE BETTER THAN OTHER COLLAGEN OR BEAUTY SUPPLEMENTS? Collagen Refresh Lemonade is a guilt-free treat that transports you to sunny summer days on the beach. It tastes great! It’s also the only collagen supplement that both delivers animal collagen peptides… AND supports your own natural production of human collagen. It’s a natural, effective way to support your health & beauty. HOW DO I KNOW COLLAGEN REFRESH LEMONADE IS PURE & SAFE? Each of the ingredients is tested for purity and to ensure against toxins and contaminants. We also focus on using natural ingredients, which your body already knows how to use, and which gently, naturally support your health. Orders typically arrive within 7-10 business days. WHAT KIND OF EFFECTS WILL I SEE FROM COLLAGEN REFRESH LEMONADE? Collagen Refresh Lemonade was doctor-formulated to give natural support to your skin, hair, nails, so you look & feel younger. Collagen is an antioxidant, so it also supports joint health, immune health, brain health, and energy levels. HOW LONG WILL IT TAKE TO FEEL THE EFFECTS? Your body and internal chemistry is unique. Some people may feel results almost immediately. For others, it may take longer. For the best, quickest results, we recommend taking Collagen Refresh Lemonade as directed, eating a healthy diet, and staying active. DOES COLLAGEN REFRESH LEMONADE CURE OR TREAT SPECIFIC ILLNESSES? Collagen Refresh Lemonade is NOT a cure for any illness. You should keep taking any medicines that your doctor has prescribed. Collagen Refresh Lemonade IS natural, and works with your body, rather than pumping it full of artificial chemicals. But please do not treat it as a medicine. If your doctor currently has you on any treatment plan, don’t stop that plan unless he tells you. HOW DO I TAKE COLLAGEN REFRESH LEMONADE? Mix 1 scoop in 6-8 ounces of water, once a day. You can drink this with or without food, and at any time of day. Add ice cubes and a mini-umbrella to be transported to a summer afternoon on the beach! Only Collagen Refresh Lemonade both delivers collagen peptides AND promotes your body’s natural collagen production. Plus, Collagen Refresh Lemonade is the ONLY collagen supplement that’s a relaxing, rejuvenating, summer beach beverage. The ingredient inside Collagen Refresh Lemonade are clinically tested and shown to support skin cell health. It supports younger, hydrated, skin. Collagen Refresh Lemonadehelps you feel younger, healthier, and more beautiful. Click below to add Collagen Refresh Lemonade to your cart, right now. 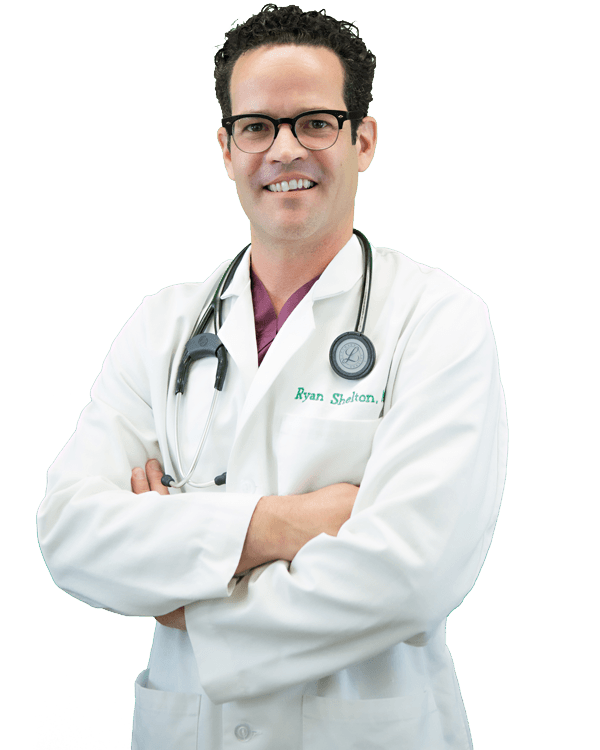 Dr. Ryan Shelton is a dedicated physician solidly rooted in the principles of comprehensive medicine. For the past two decades he has focused strongly on investigative and clinical research to educate physicians and patients across the country on the safest and most efficacious diagnostic and treatment methodologies in medicine. He was the creator and developer of Whole Body Health, a multi-disciplinary family practice in Kansas City for many years and left in 2009 to become the co-founder and Chef Medical Advisor of innovative Telemedicine outreach programs to service patients around the world. During that time Dr. Shelton was hired by The University Compounding Pharmacy in San Diego California as the head Physician and Pharmacist Consultant. Dr. Shelton is currently a licensed primary care physician in the states of California, Hawaii, and Washington and continuing his career as the Wellness Director of Pacific Quest. Dr. Shelton has enhanced clinical experience with nutritional medicine and extensive clinical experience in counseling, holistic medicine, herbal medicine, and pediatric care. He is a diligent researcher and cogent author driven by the desire of propagating dialogues of health and scientific discovery. Dr Shelton received his Doctorate of Naturopathic Medicine from Bastyr University in Seattle, Washington. Prior to that he received a Master’s degree in Philosophy and obtained his BA in Biochemistry from the University of Kansas. He has become the primary researcher, formulator, and Chief Medical Officer for Zenith Labs where he created an enormous wealth of research and supplements to benefit the betterment of humanity across the world.